We the undersigned join together as a Coalition to highlight our collective concern about the lack of equitable access to reliable and quality telecommunications services in regional, rural and remote Australia. 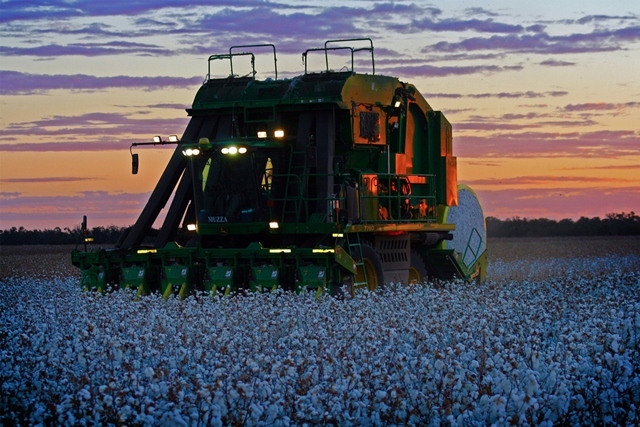 We represent the businesses, communities and families of rural and regional Australia. Our members include some of the most innovative businesses and individuals in Australia. Yet we remain locked out of future economic growth and prosperity through the digital divide – undermining Australia’s productivity. We firmly believe that access to better communications services across regional Australia will lead to better outcomes for the entire nation. These outcomes are ambitious, achievable, and reflect the pressing need for change. However, they cannot be achieved without leadership and cooperation from government, opposition parties and the private sector. A united ongoing commitment and strategic approach is needed. 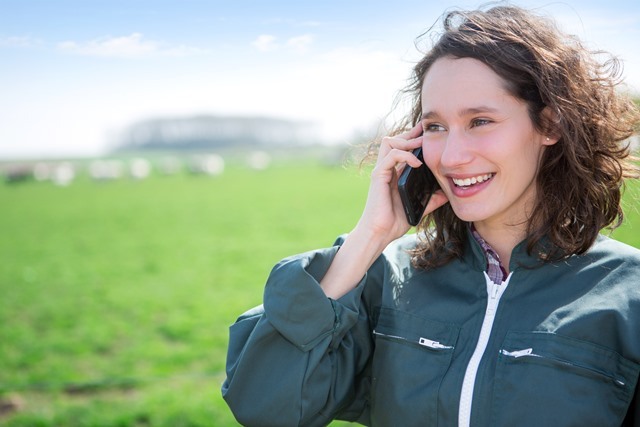 Without leadership, and without change, Australia risks growing and entrenching the digital divide between urban and rural telecommunications users. We risk undermining the opportunities presented by digital innovation to the farming community and rural Australia as a whole. We call on all relevant parties to take action to deliver equitable telecommunications access for regional Australians. For more information, go to the Australian Farmers campaign page. 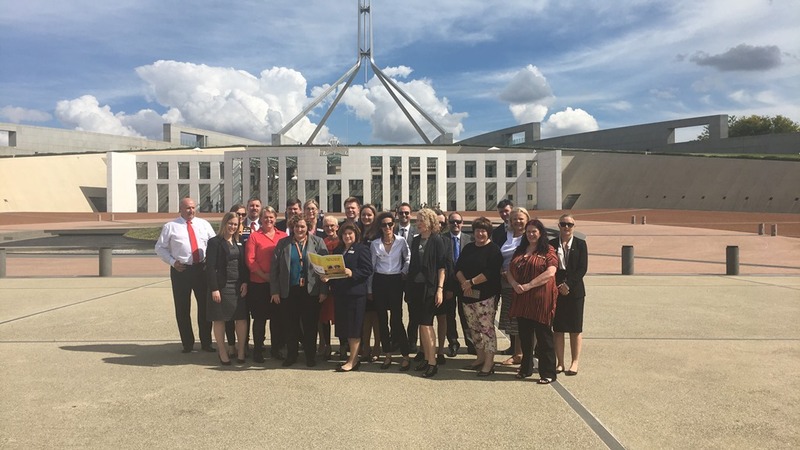 On 20-21 March, 2017, members of the Regional, Rural and Remote Communications Coalition formed a delegation in Canberra to meet with Parliamentarians and highlight issues with telecommunications in rural and regional areas. Collectively, the group met with more than 50 MPs and Senators. The delegation received a positive and encouraging response from many Parliamentarians they visited. Read more about the delegation in this media release. The Coalition produced the below documents to outline its goals to MPs and Senators during the delegation. The Regional, Rural and Remote Communications Coalition (RRRCC) has welcomed the recommendations of the 2018 Regional Telecommunications Review: Getting it right out there. The report is the culmination of submissions and consultative forums held across regional, rural and remote Australia to resolve the connectivity issues facing our communities now and into the future. The Rural Regional and Remote Communications Coalition (RRRCC) has welcomed today’s announcement by the Regional Communications Minister, Senator Bridget McKenzie that there will be a fourth round of the Mobile Blackspots Program. “Despite initial disappointment that further funding was not available in this year’s Federal Budget, we are delighted that the Government has made this important announcement today," National Farmers' Federation (NFF) President Fiona Simson said.